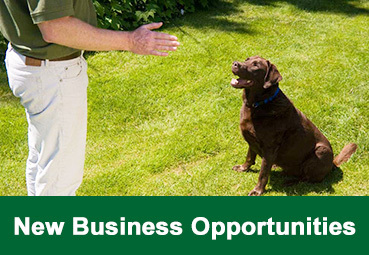 A new business opportunity provides a great way of how you can become a dog trainer and to mould a new business to suit your needs. As the areas are unestablished and have no customer base you are able to develop the business to your circumstances. This can be advantageous as the cost of the areas is lower but may take a little more time to build a customer base. However with a little hard work and our marketing plan, including your own local website pages, you’ll see your business start to grow in no time at all. New greenfield areas can be an ideal way to mould the future you’ve always dreamed of. 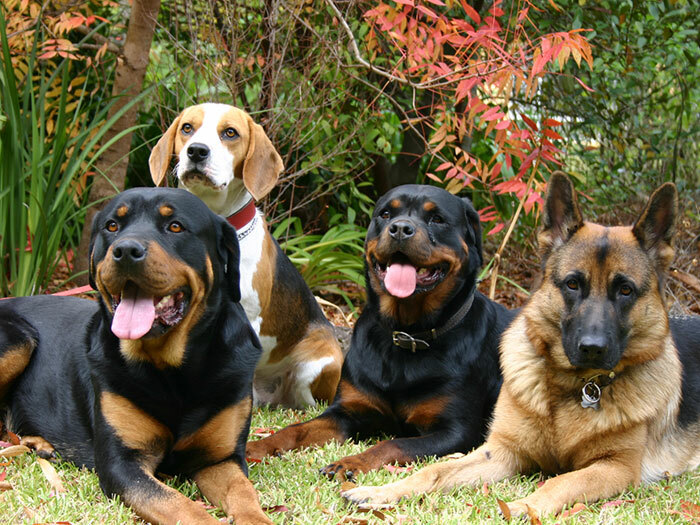 If you are considering how to become a dog trainer in your local area, an established business is an excellent way to continue the existing and reputable territory. A business resale enables you to hit the ground running and to continue an area that is already generating income. As the customer base and marketing is already established you’ll benefit from a well-established internet presence and existing customer referrals. 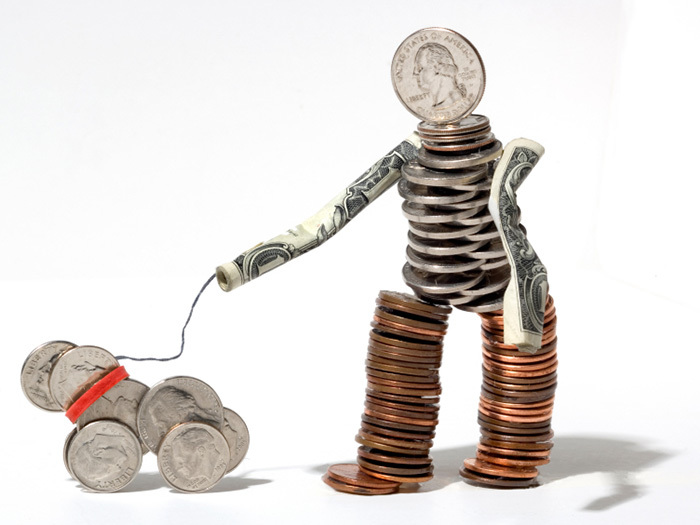 Our established resales benefit from the goodwill already built up over many years from our existing business owners. Looking for a career change. Want to run your own business? Want to work with dogs? 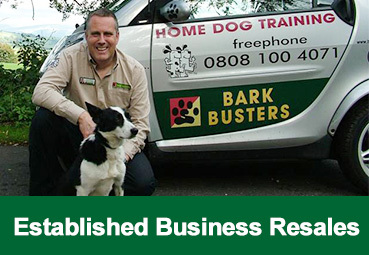 A Bark Busters Home Dog Training franchise is the ideal way to start your own business with the help and support of the world leaders in the industry. Why a Bark Busters Franchise?